Many patients are told they have weak and poor gluteals that are causing everything. Their Achilles pain, their back pain, and perhaps thereby gluteal ‘weakness’ is the cause of their general dissatisfaction with life! 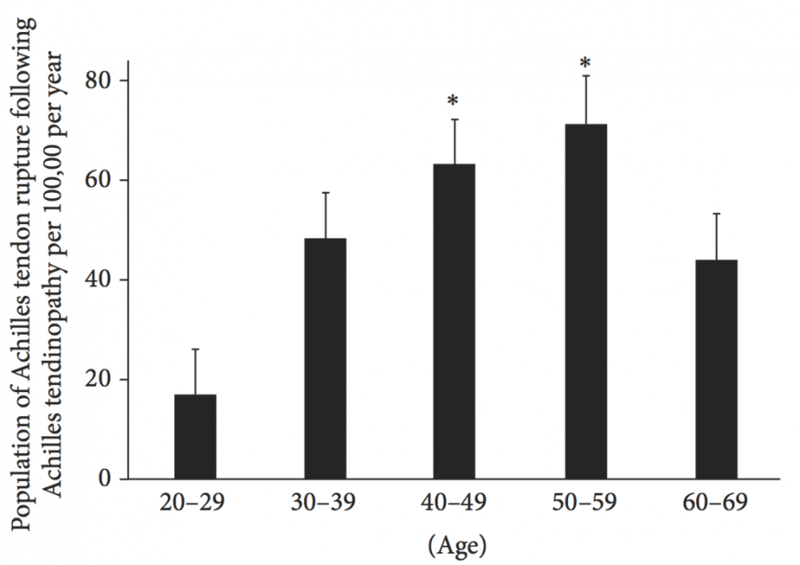 Interesting study to review this week from Oda et al. Co-authors include Paavo Komi and Masaki Ishikawa who have done lots of work on stretch shorten cycle. 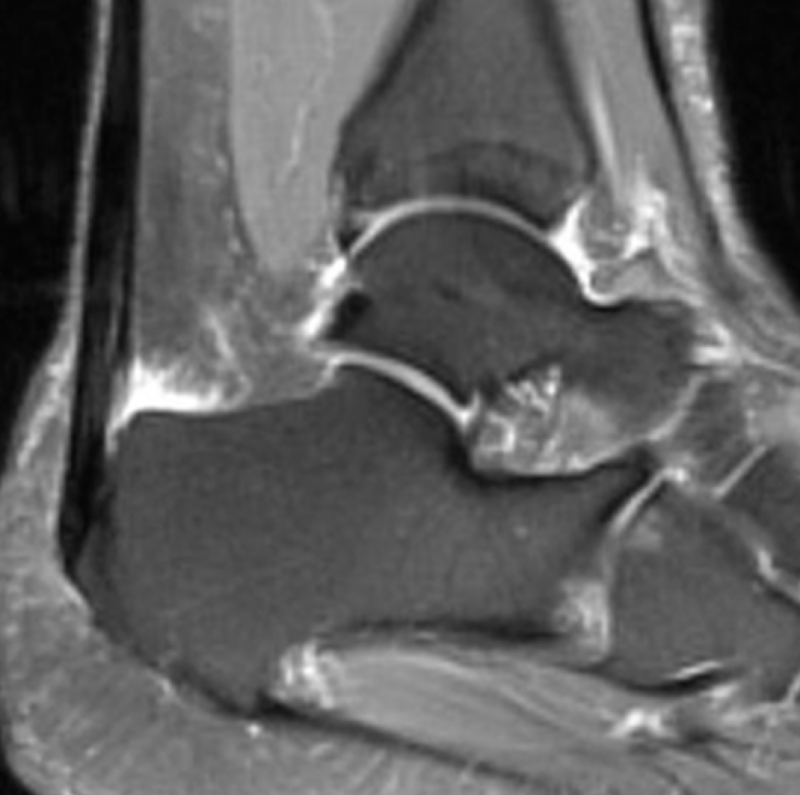 How often does a patient with Achilles tendon pain either ask or have concern about rupturing their tendon? 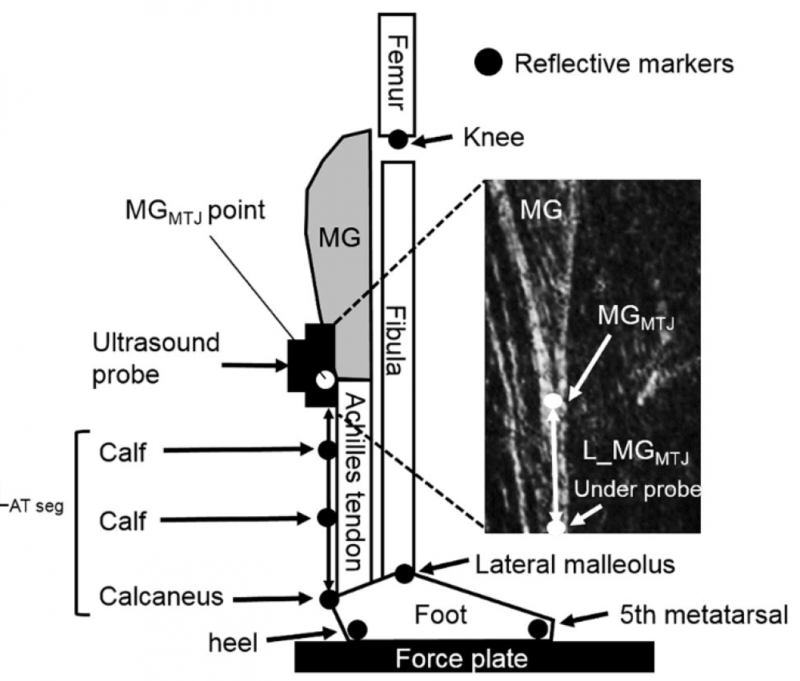 Can ultrasound imaging predict Achilles and patellar tendon pain? This week’s blog focuses on an exceptional systematic review from a progressive group in Ireland. 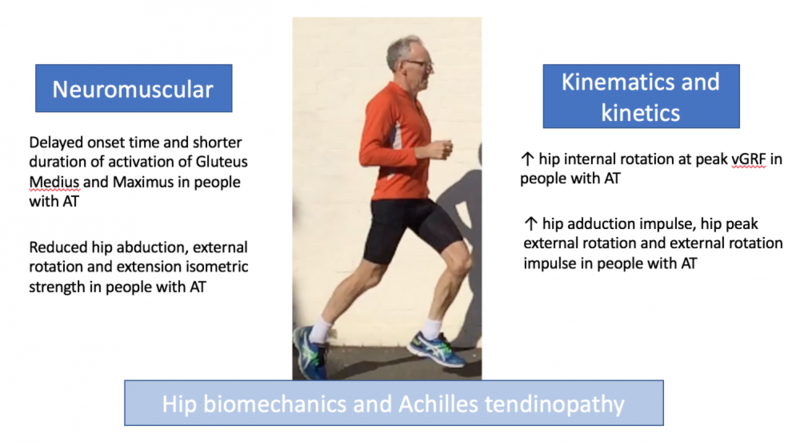 They tackle the simple question of whether imaging pathology predicts the future onset of tendon pain. 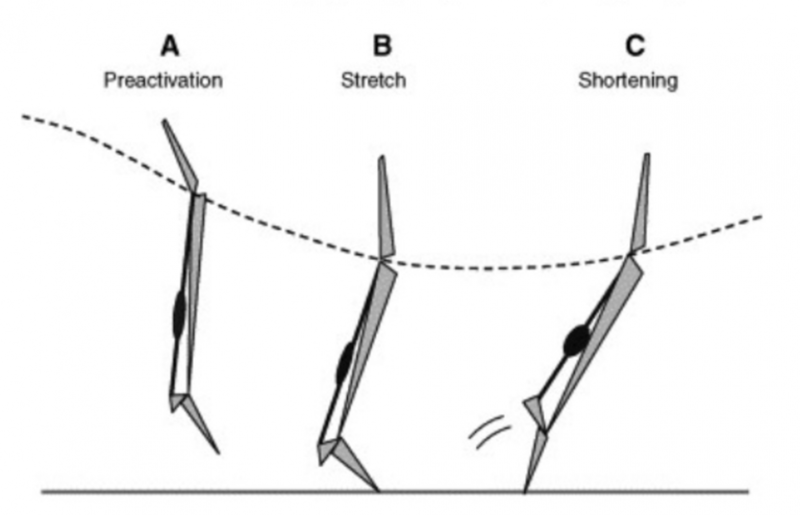 We know that stretch shorten cycle load relates to tendon injury but why? 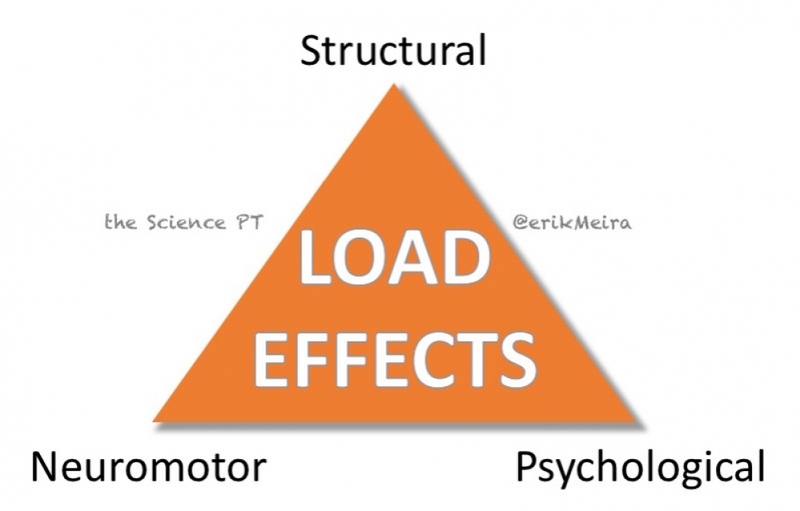 And how does this influence our management and rehab planning? Another great guest blog from Eric Meira this week. 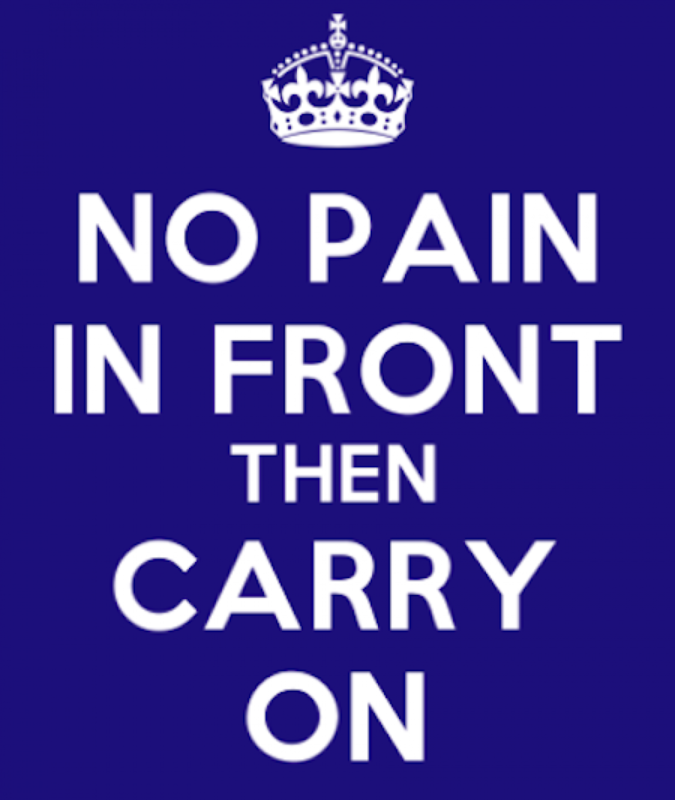 This time on understanding hip pain in the young adult. Is Achilles tendon blood flow related to foot pronation? This week I focus on a study investigating a potential mechanism that may explain the link between foot pronation and Achilles tendinopathy. Compression in insertional Achilles tendinopathy: worth worrying about? Bullock et al. 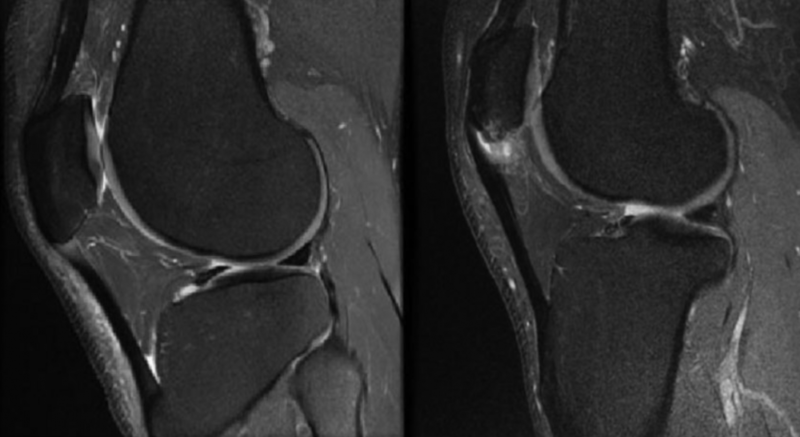 just published this study where they investigate evidence for compression of the Achilles tendon with MRI. 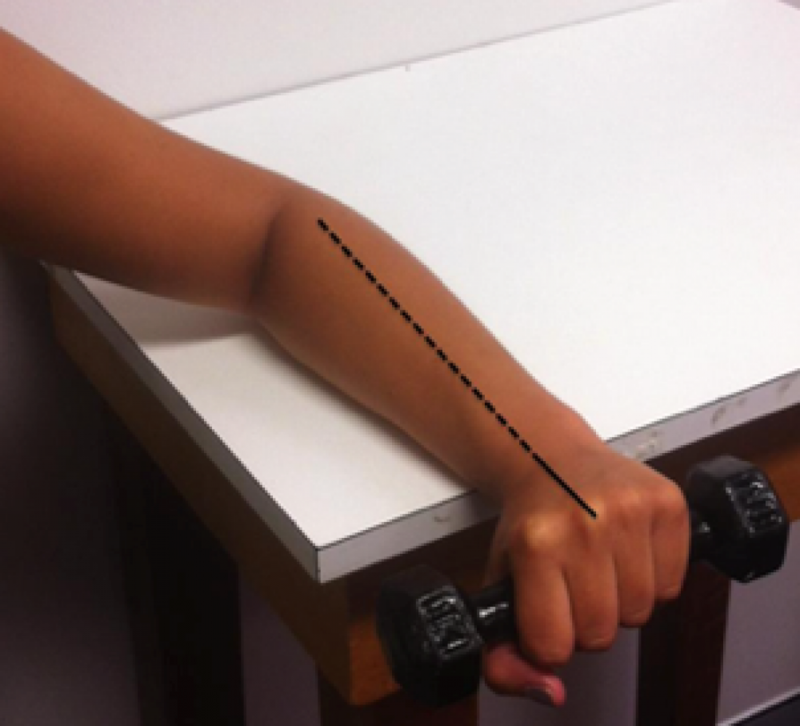 This week we tackle the conundrum of isometric exercise for tendinopathy. This includes a sneak peak, or at least mention of an unpublished paper we are about to submit. This week we have another very interesting blog from Erik Meira. The last guest blog was incredebly popular so it is my pleasure to have him on again. 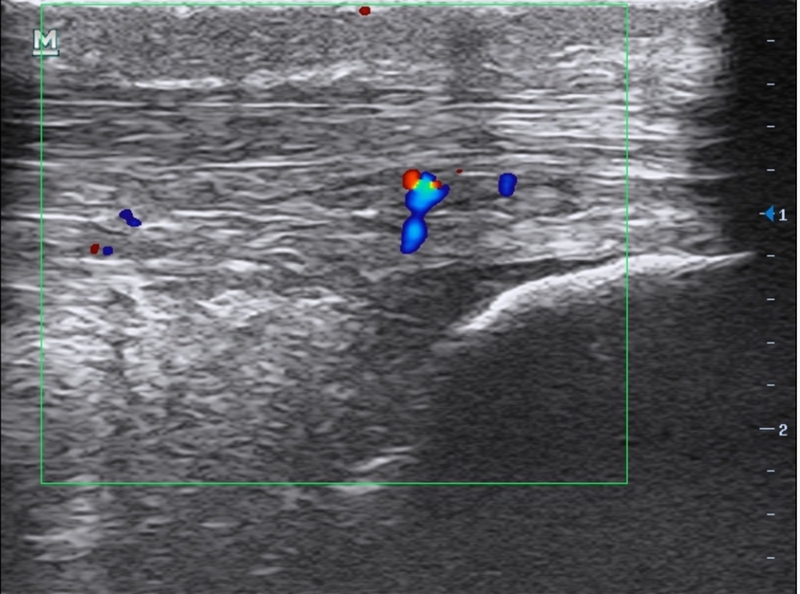 The blog this week is a foray into the utility of imaging in tendinoathy. 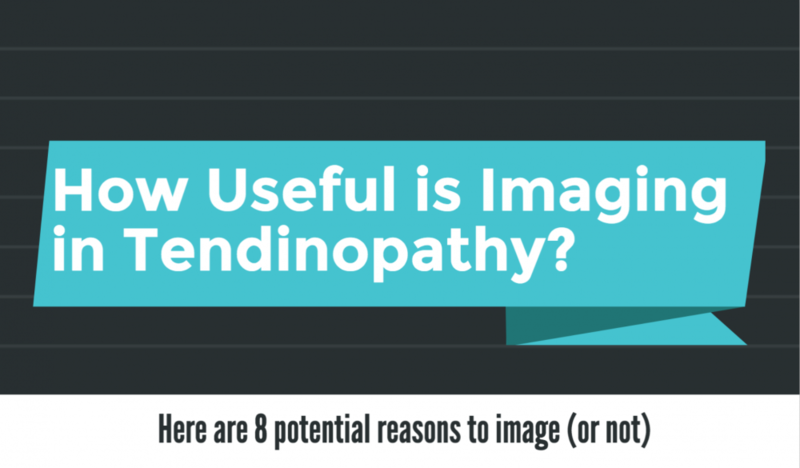 You have to be so careful when interpreting imaging findings in tendinopathy.